Professor David Lohman (second row and third from the left) and students in Thailand. 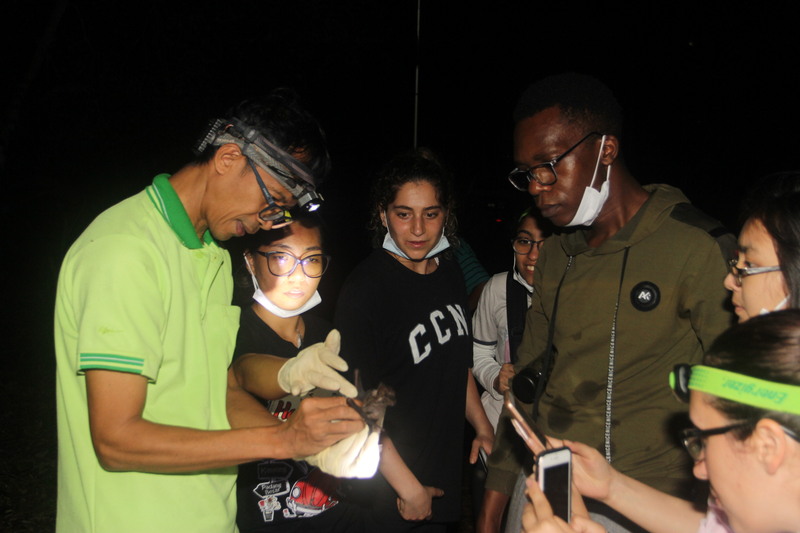 Students in cave mist-netting for bats, which is used by ornithologists and bat biologists to capture wild birds and bats for banding or other research projects. Biologist David Lohman of The City College of New York is back from this winter session’s Tropical Ecology and Thailand course—the first of its kind. The 19-day voyage is the only Study Abroad & International Programs’ biology course ever taught by a CCNY faculty member as a CCNY course. Students learned about functioning tropical ecosystems including forests, streams, mangrove swamps, coral reefs and a large subterranean cave. 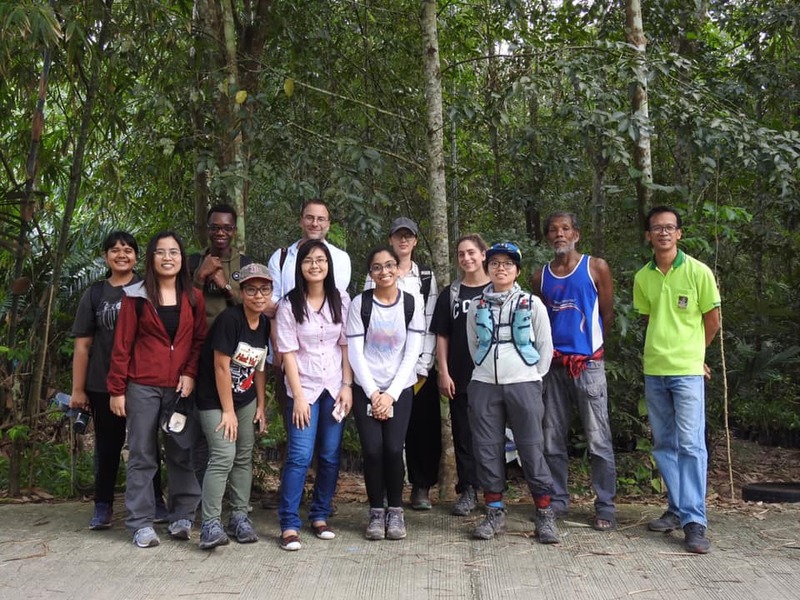 They also got to investigate challenges to biodiversity conservation in developing tropical countries with visits to a shrimp farm and tropical tree plantations, including rubber and oil palm. Race, Class and Gender in Media, taught by Elena Romero at the Division of Interdisciplinary Studies at the Center for Worker Education, introduces students to the history of U.S. media as it pertains to race, class and gender. Students will focus on four-related areas: media representation of race, class and gender; audience interpretations of media portrayals; critical analysis of media culture and content; and addressing concerns: media message production and consumption, media literacy, activism and advocacy.